Week 2 of Avengers Half Marathon Training – Flexibility Wins the Week Again! I was going to post this yesterday as a “Training Tuesday” post. However, when runDisney put word out that they would be revealing the medals for the Inaugural Disneyland Paris Half Marathon Weekend, I knew a switch was going to happen. 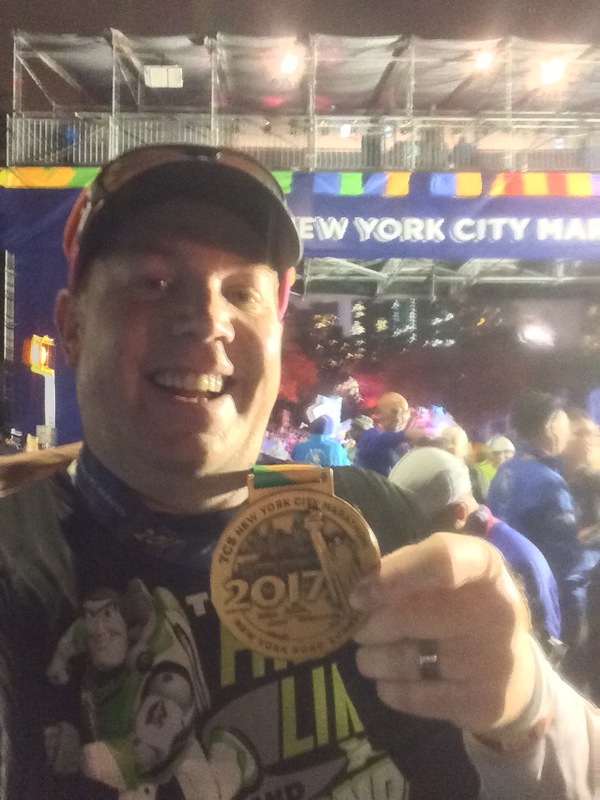 Even though I’m now into week 3 of Avengers Super Heroes Half Marathon training, … More Week 2 of Avengers Half Marathon Training – Flexibility Wins the Week Again! 2 Comments Week 2 of Avengers Half Marathon Training – Flexibility Wins the Week Again!